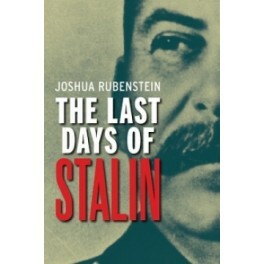 The Last Days of Stalin is an engaging, briskly told account of the dictator's final active months, the vigil at his deathbed, and the unfolding of Soviet and international events in the months after his death. Joshua Rubenstein's riveting account takes us back to the second half of 1952 when no one could foresee an end to Joseph Stalin's murderous regime. He was poised to challenge the newly elected U.S. President Dwight Eisenhower with armed force, and was also broadening a vicious campaign against Soviet Jews. Stalin's sudden collapse and death in March 1953 was as dramatic and mysterious as his life. It is no overstatement to say that his passing marked a major turning point in the twentieth century. 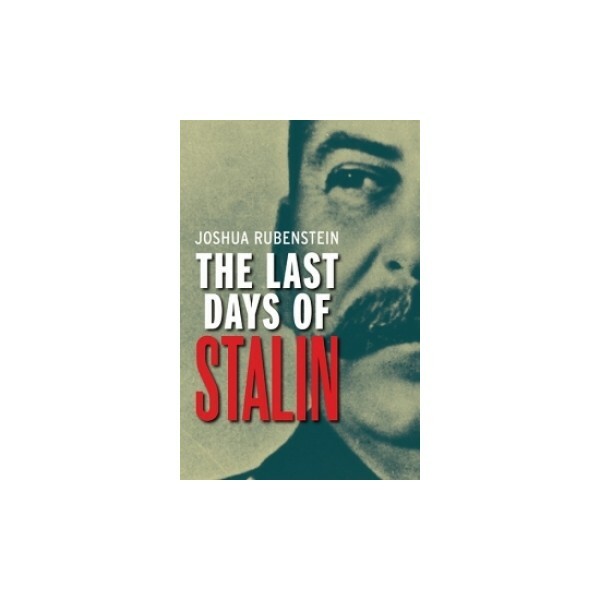 The Last Days of Stalin is an engaging, briskly told account of the dictator's final active months, the vigil at his deathbed, and the unfolding of Soviet and international events in the months after his death. Rubenstein throws fresh light on * the devious plotting of Beria, Malenkov, Khrushchev, and other "comrades in arms" who well understood the significance of the dictator's impending death; * the witness-documented events of his death as compared to official published versions; * Stalin's rumored plans to forcibly exile Soviet Jews; * the responses of Eisenhower and Secretary of State Dulles to the Kremlin's conciliatory gestures after Stalin's death; and * the momentous repercussions when Stalin's regime of terror was cut short.